I was introduced to dutch oven cooking a few years back and I'll never forget the peach cobbler that was cooked in it for desert when camping. That's was when I learned you can do almost anything in it. 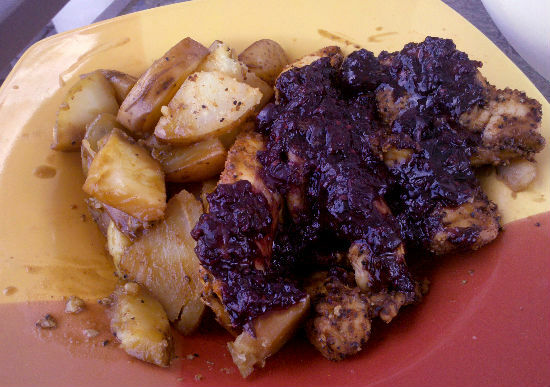 The berried chicken recipe is delicious but have you even tried it with cranberries? I'm going to give it a whirl and I'll follow up with you!! I look forward to your next yummy dish.....thank you!